At Foundation Systems of Michigan, we take pride in our ability to provide homeowners a drainage system installation quickly and successfully. On most projects, our installation crews can install a complete perimeter drain and sump pump system in less than two days. 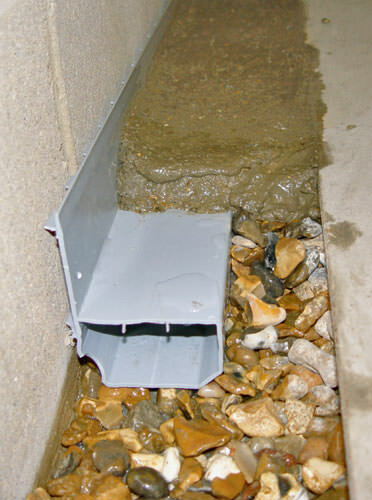 Each of our drainage systems are designed to address a different, unique challenge that you may be facing. 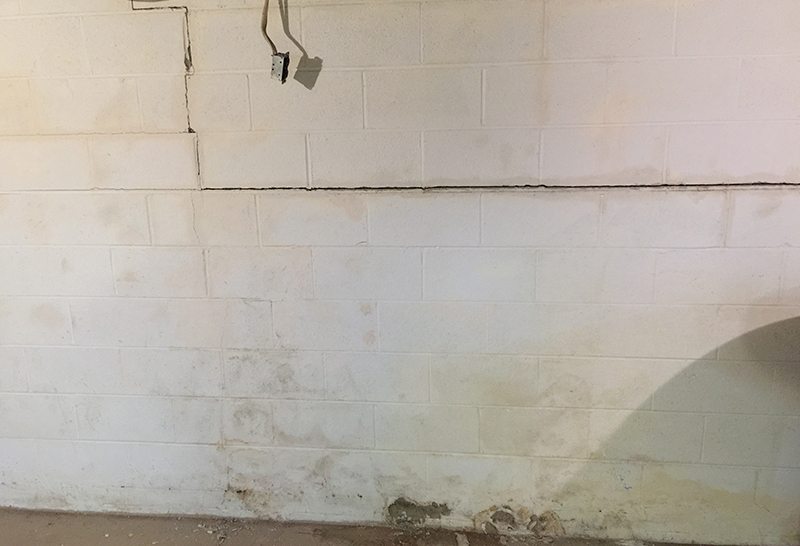 Some of these challenges involve the way your home has been designed, while others address unusual basement water issues, such as iron ochre. We sometimes span the opening with our TrenchDrain Grated Draining Pipe. 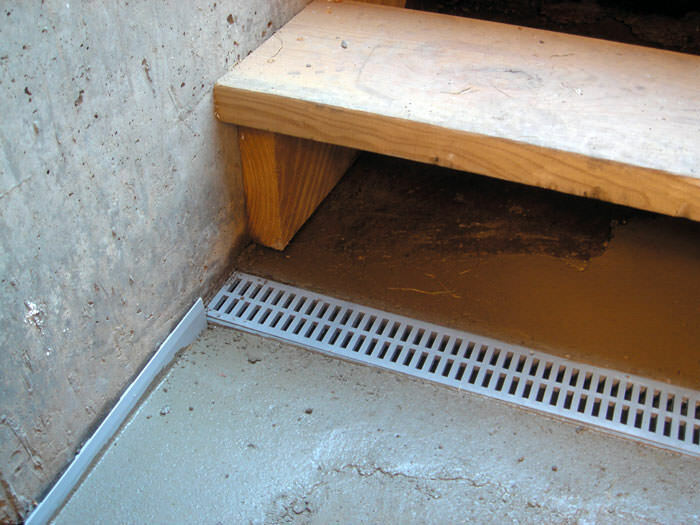 The grated opening of this system is designed to accept water from the floor, where it's then directed to your perimeter drain. 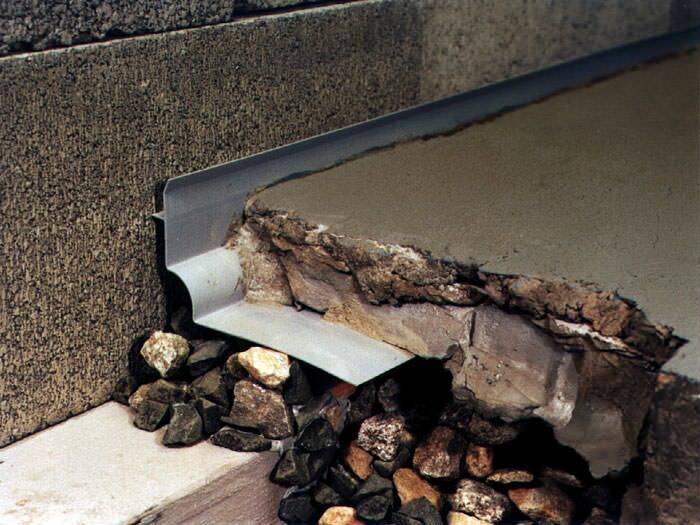 Our line of drainage products has been used in warrantied systems for hundreds of thousands of homes worldwide! 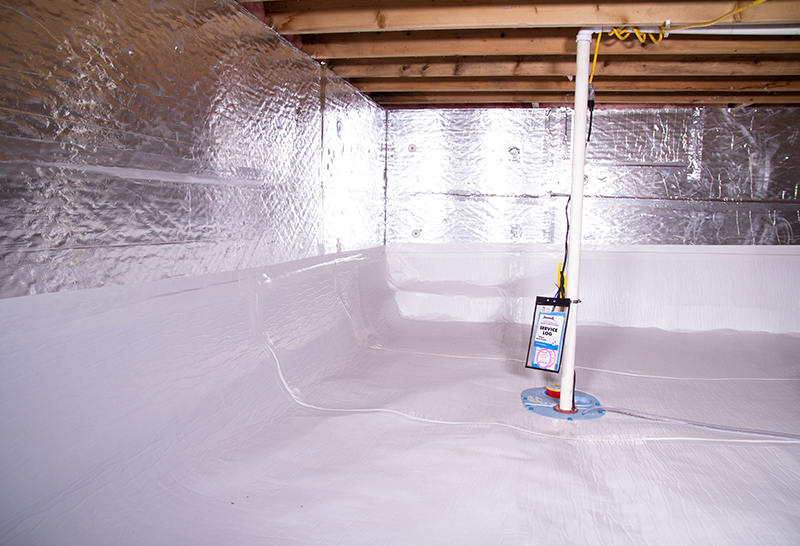 To learn more about how our system can work for you, contact us by phone or e-mail today for a free basement waterproofing quote! Our Free Estimates include an on-site inspection and consultation, as well as a written cost quote.